Apostle/Dr. Doris Riley is an anointed vessel of the Lord, chosen to release His glory and demonstrate His power in the earth! She is a Prophetic Voice to the nations and sent by God with an Apostolic mandate to Equip, Activate and Release the Body of Christ into kingdom destiny! By the power of the Living God, she has overcome years of personal challenges, fears and abuse...and through that same power; has been endowed with an international yoke-destroying anointing of deliverance! God has gifted her with a multigenerational anointing to reach the nations. Her greatest passion is to see the people of God shift from level to level and glory to glory in Christâ€¦. progressively mastering new levels of spiritual maturity that ultimately lead to their life's divine purpose. The scripture, "A man's gift will make room for him" (Proverbs 18:16) has been proven in Dr. Riley's ministry. 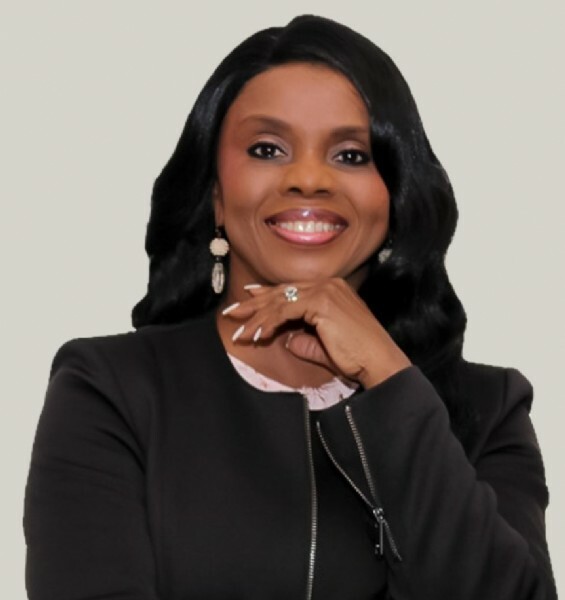 At the Father's request, she has traveled the globe ministering healing and deliverance in areas of Africa, England, the US Virgin Islands, Bahamas, the Netherlands, Anguilla and various parts of North America. Dr. Riley has been sent and appointed by God as an Apostle with over 20 years of experience in ministry. She founded and established Shekinah Bible Training Institute in 2013, training and equipping leaders across the nations. Dr. Riley provides Apostolic covering for churches/ministries in Tennessee, Arkansas and Indiana. Apostle Riley holds a Master's degree in Biblical Counseling and Biblical Studies and a Doctoral degree in Ministry. She has authored numerous books, such as: "Keys to Unlock Answers from Heaven", "The Valley of Blessings", "Celebrate the God in You" and "Prophetic Nuggets from Heaven" and multiple training manuals. By trade, she worked for over 30 years as a Registered Nurse in Hospital Administration, supervising thousands and managing budgets of up to 25 million/month. 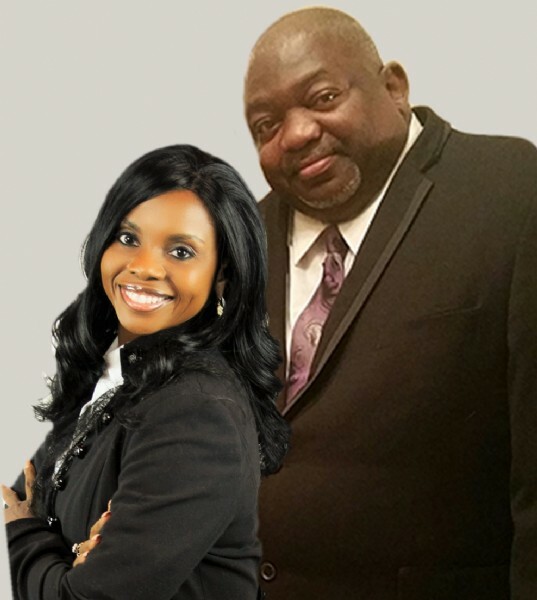 Elder Joseph Riley along with his wife Apostle Doris Riley, are the founders of Shekinah Global Ministries (SGM), which is the parent ministry to Shekinah Bible Training Institute, 4th Watch Prophetic Prayer, Invasion of the Glory Broadcasts and Conferences, Shekinah Prison Ministry, Leading Ladies Awards, SKP Book Publishers, and a host of other conferences, teachings, and prophetic trainings. Together this powerhouse team have birthed a 21st Century cutting edge Apostolic Training ministry with a passion to develop leaders with biblical truths and love for God. The happy couple have been married for over 30 years and are the parents of two children: Christopher (C. Micah), with his wife Crystal and Konstance, with her husband Brian; and the two fraternal twins grandbabies, Jackson and Logan.